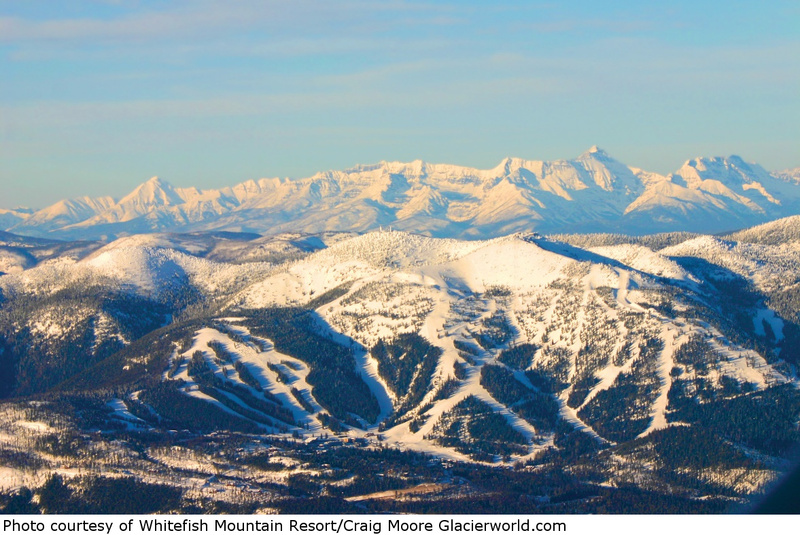 Once called Big Mountain, Whitefish Mountain in northwestern Montana offers spectacular views of nearby Glacier National Park and with over 3000 acres of goods has more terrain than Jackson Hole or Aspen, and rarely a lift line! Vast bowls, tree skiing, steeps, and some of the longest intermediate groomers, Whitefish can accommodate skiers and riders of all levels and abilities. Powder, huge terrain, no lift lines, gourmet food, perfect location, make this a trip not to miss. Final payment date for this trip is Dec. 10, 2018.